HulaHoopla: A Podcast for Hoopers is on iTunes! Pretty frickin’ cool! You can now subscribe to the podcast on iTunes! 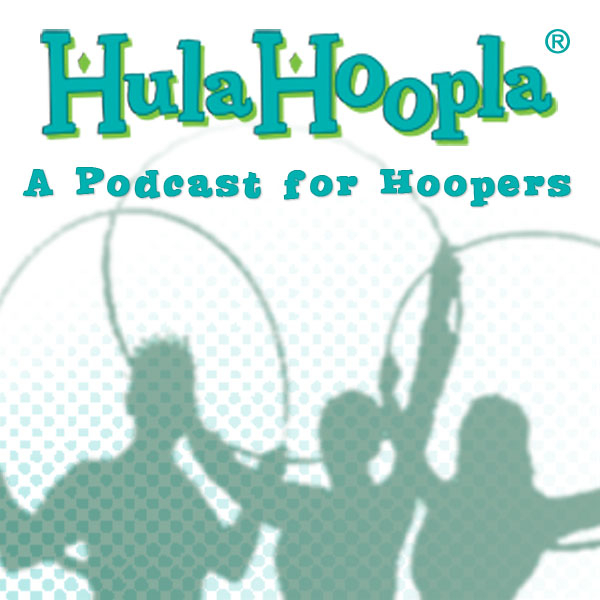 Explore the world community of hooping and hoopdance through the voices of our hooping compadres! We’ll chat with hoopers – newbies to pros! – about hooping and how it has touched their lives. In this inaugural episode, you’ll meet me, The Hoopanista, and two of my Portland, Oregon hoop sisters – ZigZag and Dr. Spin. We chat about our personal discovery of hooping with mention of some pioneers in the field and incredible hooping events. And we want you to know about World Hoop Day on 11.11.11. And I ask for you patience as I learn this whole podcast thing. Better audio and graphics to come! And for information on me, The Hoopanista, check out my website at www.hulahoopla.com.